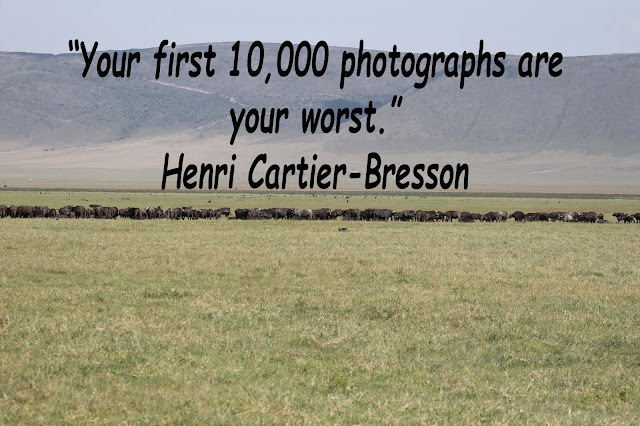 Henri Cartier-Bresson (August 22, 1908 – August 3, 2004) was a French photographer considered the master of candid photography, and an early user of 35 mm film. He helped develop street photography. He wandered around the world with his camera, becoming totally immersed in his current environment. Considered one of the major artists of the 20th century, he covered many of the world biggest events from the Spanish Civil War to the French uprisings in 1968.